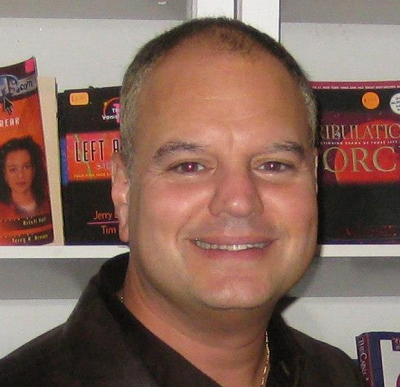 Frank Rendo is an ordinary guy with an extraordinary gift. Unassuming, down to earth and just plain easy to talk to, he’s not the usual type you’d expect to be carrying around a powerhouse of a voice that can render an entire audience spellbound and speechless; but he does. When ready to begin, he simply smiles at the audience, greets them like family and then opens his mouth and out pours this glorious expression of such vocal beauty that touches you so profoundly, you believe he is singing just to you. An avid worship leader, from his days at Oral Roberts University, to his present day associations with many churches and venues that love to worship God, Frank often leads from the piano or on mic in front of a worship team and band. 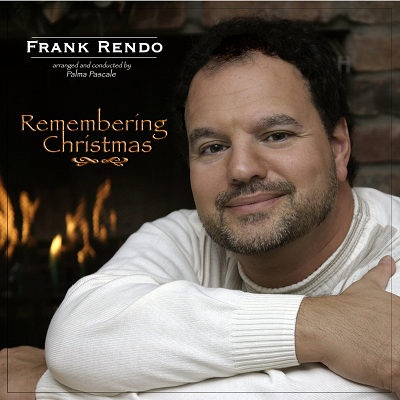 A member of NARAS (National Association of Recording Arts & Sciences), and a voting member of the Grammys, ASCAP artist and songwriter, Frank Rendo always offers his audience a heartfelt and sincere musical presentation with powerful messages of comfort, strength, hope and inspiration that are conveyed through every note he sings. 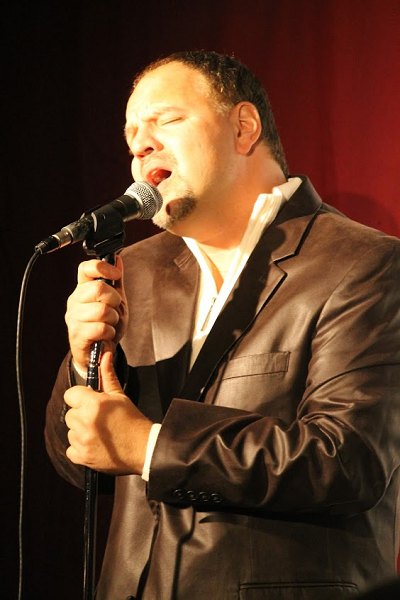 Frank’s talent has taken him throughout the USA and Europe. Frank began as a performer and music director for the group Front Line, an inspirational vocal group hailing from ORU in Tulsa, Oklahoma, which toured the USA, France, Germany, Holland and Switzerland. Frank then moved on to be part of, Epiphany, a trio which toured the USA, Denmark and Israel before striking out on his own as a solo artist. This career choice vaulted Frank into the spotlight of well loved vocal performing artists and his solid fan base continually reflects in his sold out performances. His impressive and varied career includes 5 solo albums to date, "Deliver Me" featuring the single “Don’t Laugh At Me,” "Inspired: Songs From Broadway & Film," "Remembering Christmas" featuring the single 'God Help The Outcasts,' "Shine," and, "How Can You Say No to This Man?" all of which have sold thousands and received rave reviews. Frank is also a gifted producer and has co-produced New York musical fundraisers at Nassau Coliseum and Westbury Music Fair for “Jesus Alive,” a non-profit organization to help raise money to feed the homeless on Long Island, with the major Long Island events planned with enormous success. In 2016, it has been announced that Frank will also join artistic forces with Paul Failla, a great comedian, for a unique program of music and comedy. They expect to tour nationally.